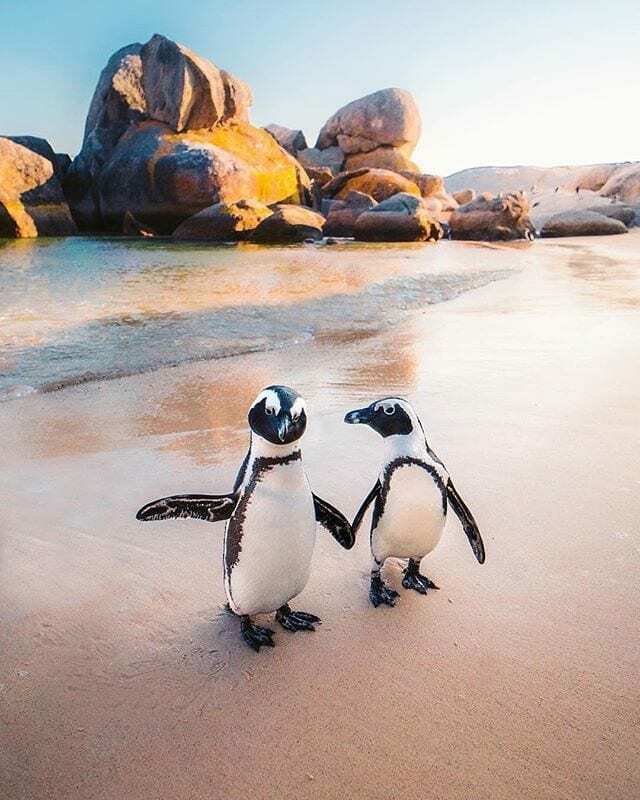 Did you know that Penguins 🐧 mate for life? 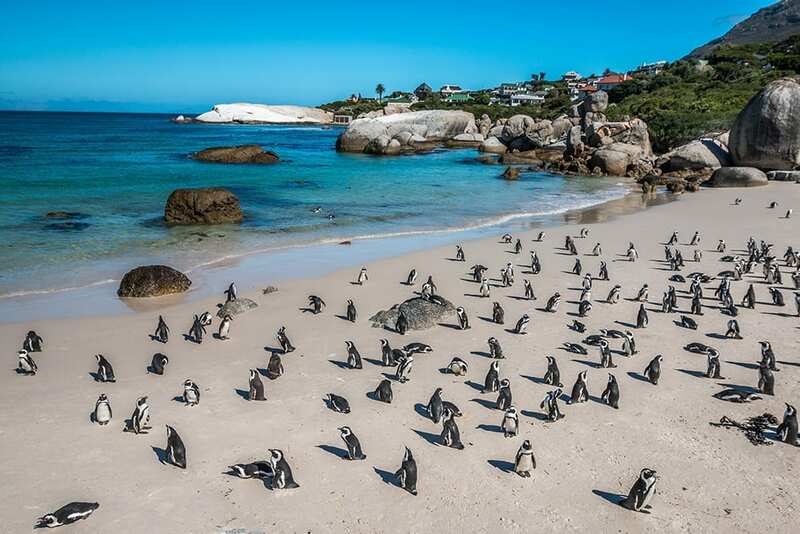 Known as the penguin paradise of Cape Town, Boulders Beach is home to a colony of African penguins. 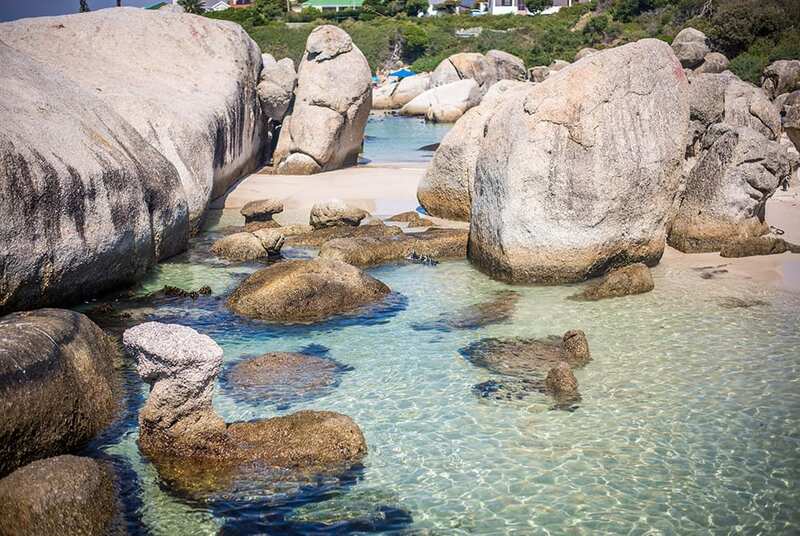 Boulders is located in False Bay just outside of Simon’s Town, this sheltered beach is among the most visited beaches in Cape Town. However there are a few secrets to know to get the best experiences as well as the best photos for Instagram. 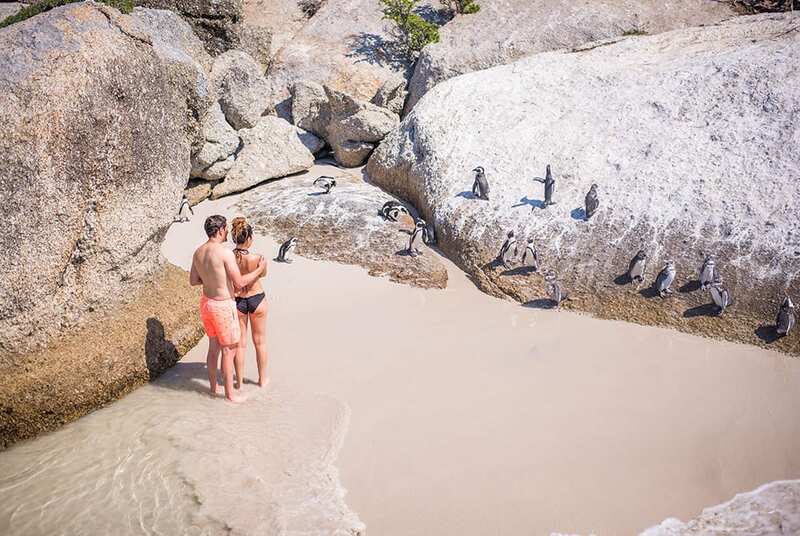 Did you know there are two sides to Boulders Beach, Cape Town? Yes there are. 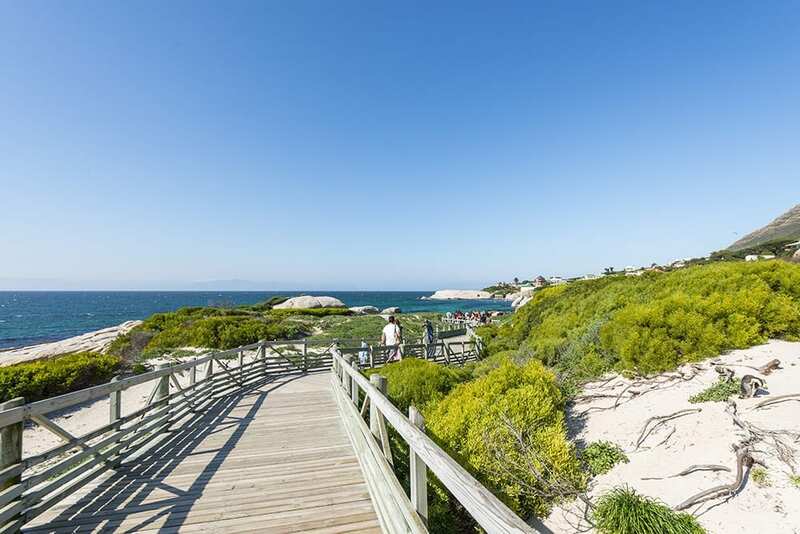 One side ( The north side or Foxy Beach ) allows you to walk along three wheelchair-friendly boardwalks with informational boards and ends at one of two viewing platforms positioned above the main Boulders beach penguin colony. 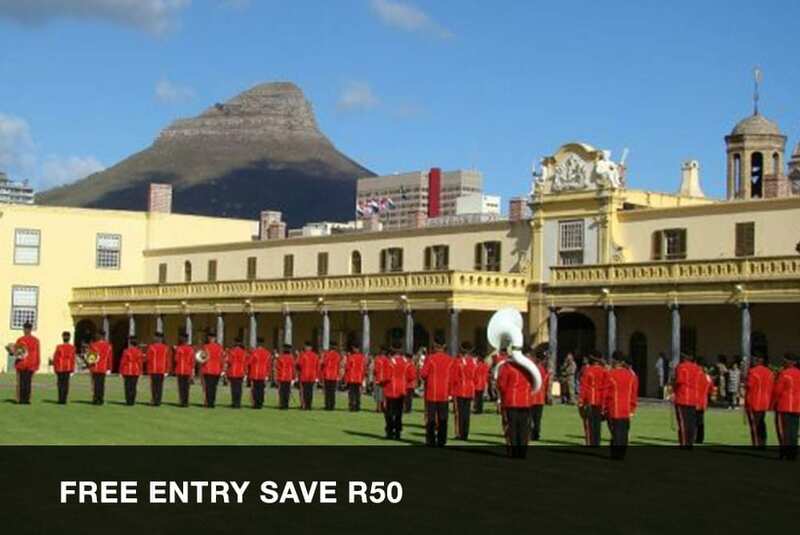 This is where you can find the largest concentration of penguins. The penguins and people are kept separate here allowing the penguins to socialise, pair up, mate and breed without being disturbed by visitors. 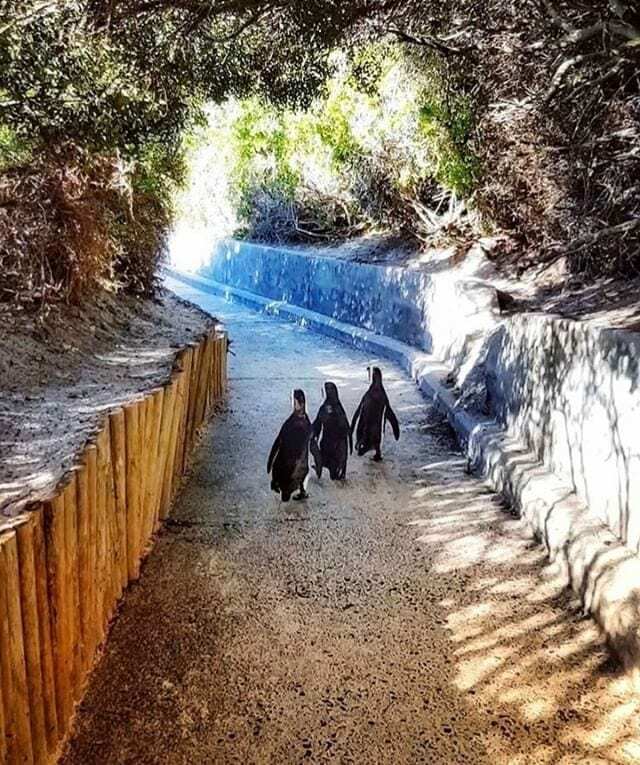 It is a great spot to see the penguins going about their activities undisturbed and has the best access for those with disabilities or who struggle walking far on uneven terrain. 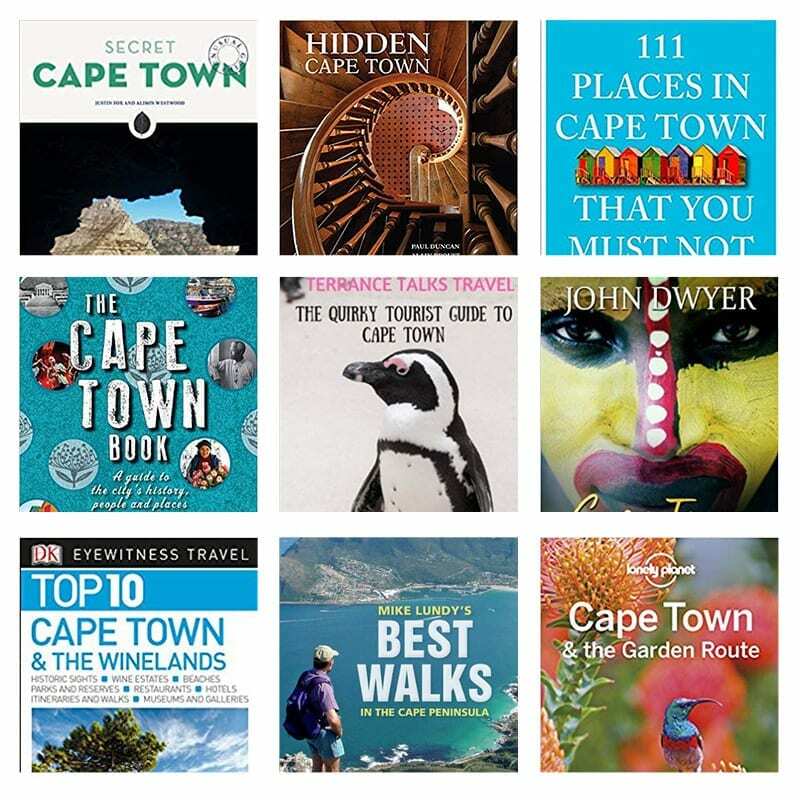 At the visitor centre you can find all the information you need about the penguins or you could enquire about a guide. The board walk leading down to the viewing platform on Boulders Beach. 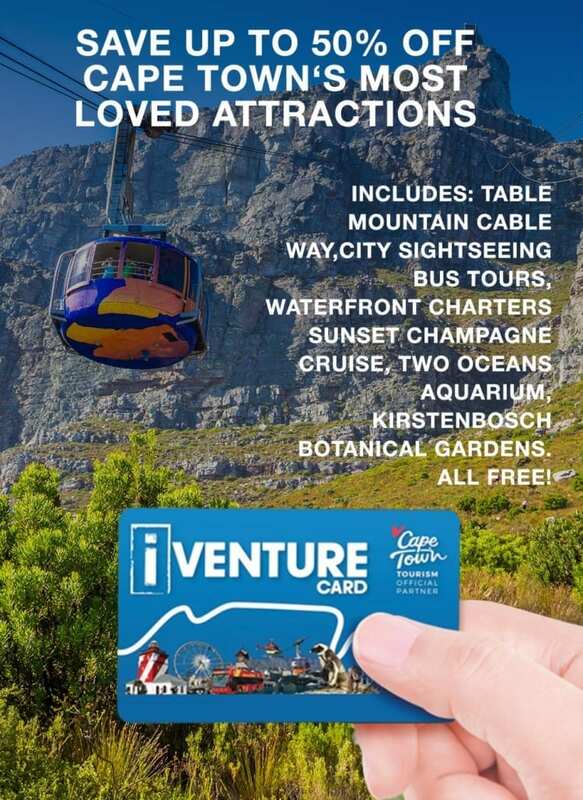 If you want to get up close and personal with the Penguins and grab some fantastic photos f you and the Penguins then head over to the south side f Boulders Beach where you can enjoy amazing swimming , sunbathing and penguins. 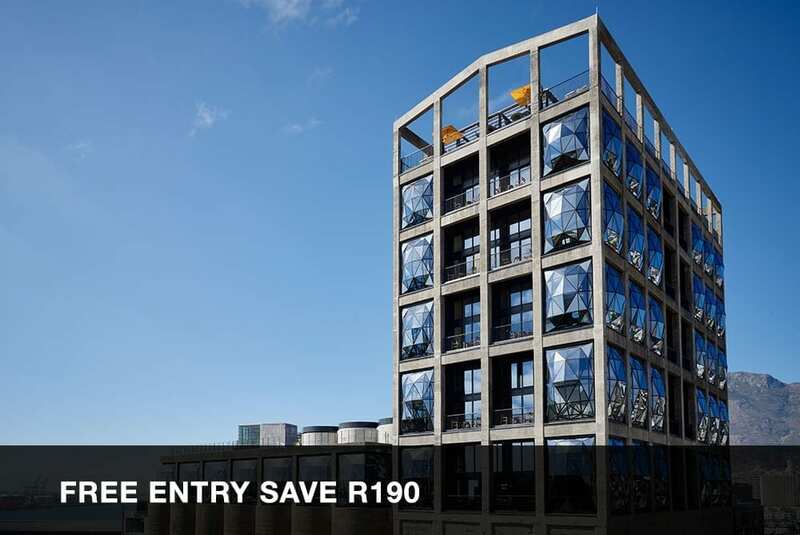 This is the side where the best Instagram photos of builders beach comes from. 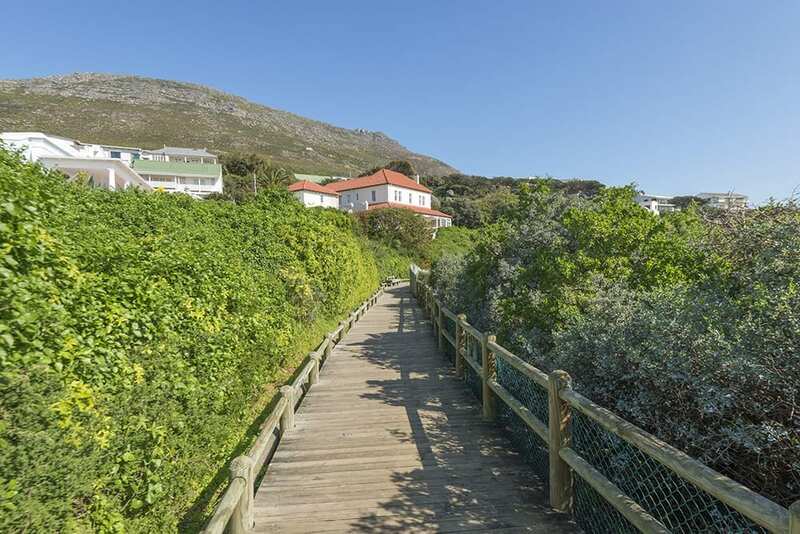 The boardwalk behind the beach leading from Foxy beach to Boulders Beach. To get there exit Foxy Beach through the visitor centre and walk along the road and boardwalk behind the dunes and forest. This is shown by the green dotted line in the map. 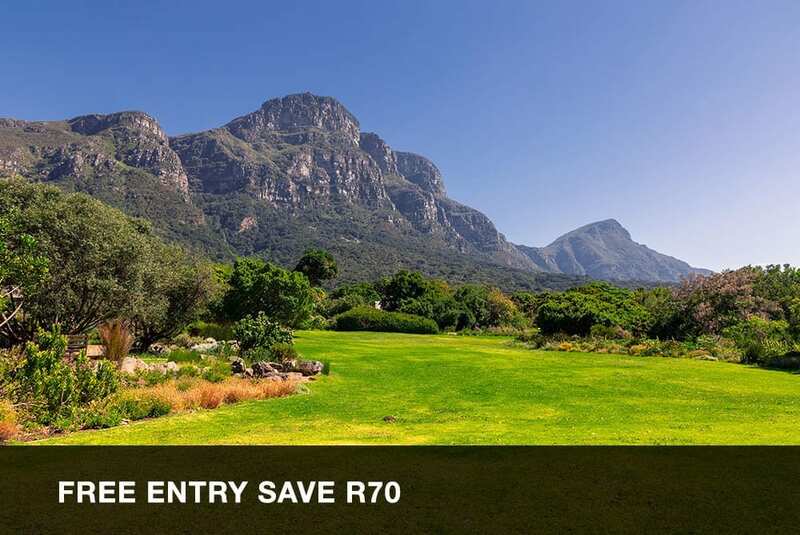 There is another parking lot and entrance gate on this side of Boulders Beach. 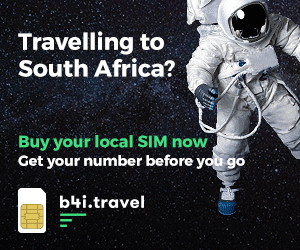 On the map it is indicated by Boulders Beach Standbad. This beach has a number of facilities such as toilets and a double gate to keep the penguins safe and away from the road. The first beach you will encounter is the largest beach area and where most people sunbath and swim and do not explore much further. It is a good spot set up your umbrella and lay down your towel. Looking for some instagram inspiration? 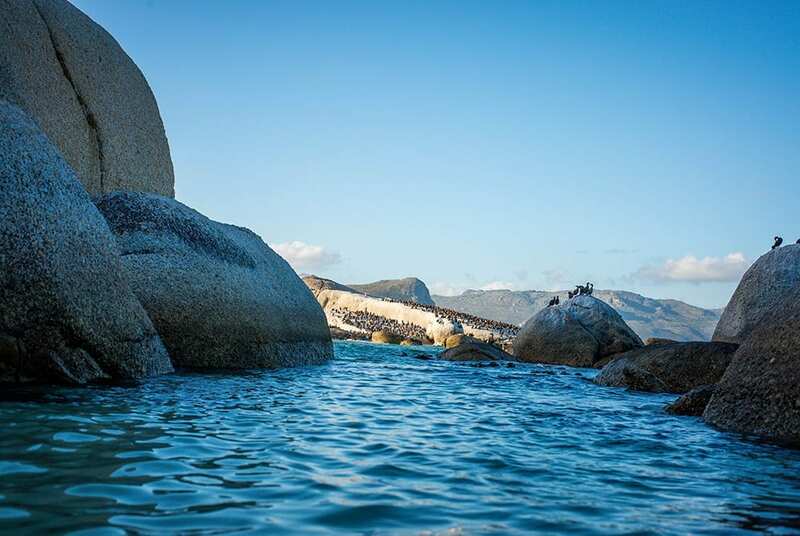 Check out our post on our favourite Boulders Beach Instagram photos. There are usually a few penguins around but most of them are behind a small barrier on a rock to the East. 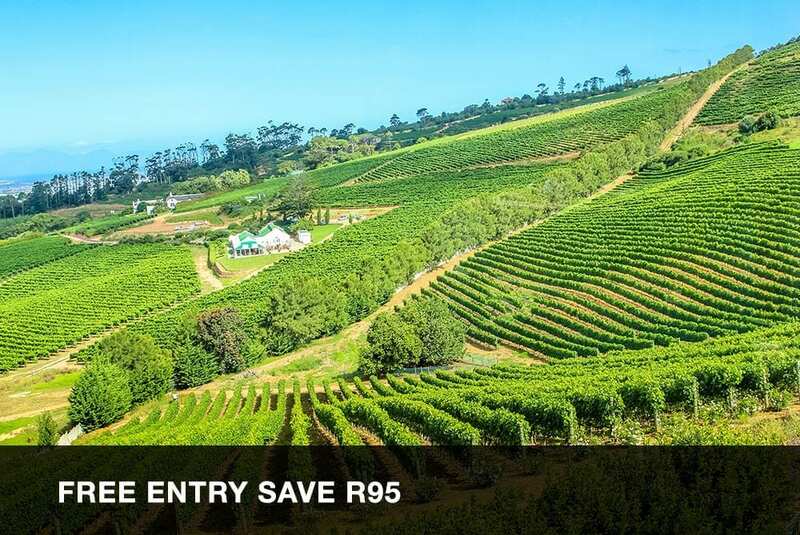 We suggest that you go exploring a bit further. If you walk around the beach to the left you will come to some large boulders which seems like it is the end of the road. However if you crutch down you will see a small tunnel between the rocks that you can duck/crawl through. On the other side you will need to scramble over a few rocks and maybe get your feet wet. Once though these rocks you will find a more secluded beach with a lot more penguins and some beautiful rocks. 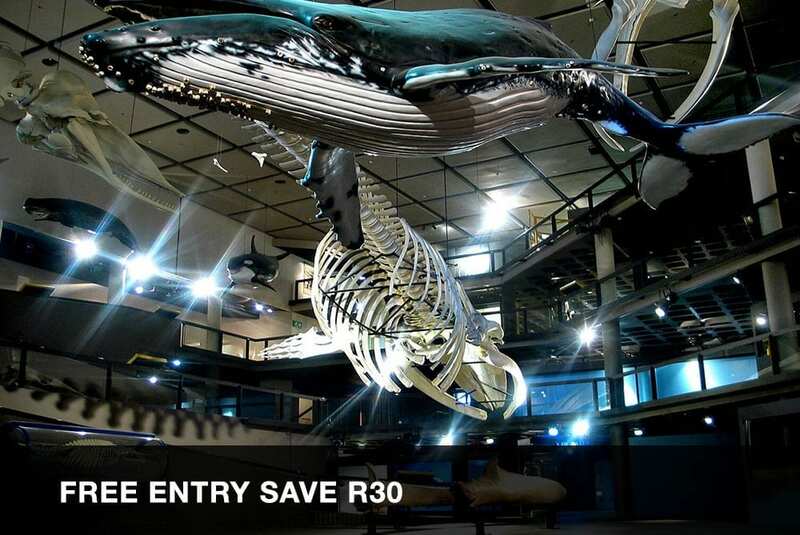 This is the best place to get close to the penguins and take some great photographs. Be careful not to get to close as the penguins can give a nasty bite. If you keep exploring you will find some beautiful spots to relax as well as more penguins. Eventually you will reach a sign that says no entry, which is on the far side of Foxy beach and the beginning of the penguins protected area. Don’t go further than this. The end of the road and the view back towards Foxy Beach and the main penguin colony. Note: There is no way round here, so you will have to head back the way you came to get back to your car or to Foxy beach. Tip: If you go around high tide you will be able to stand in the shallow water between the rocks and have the penguins dart and dive all around you. 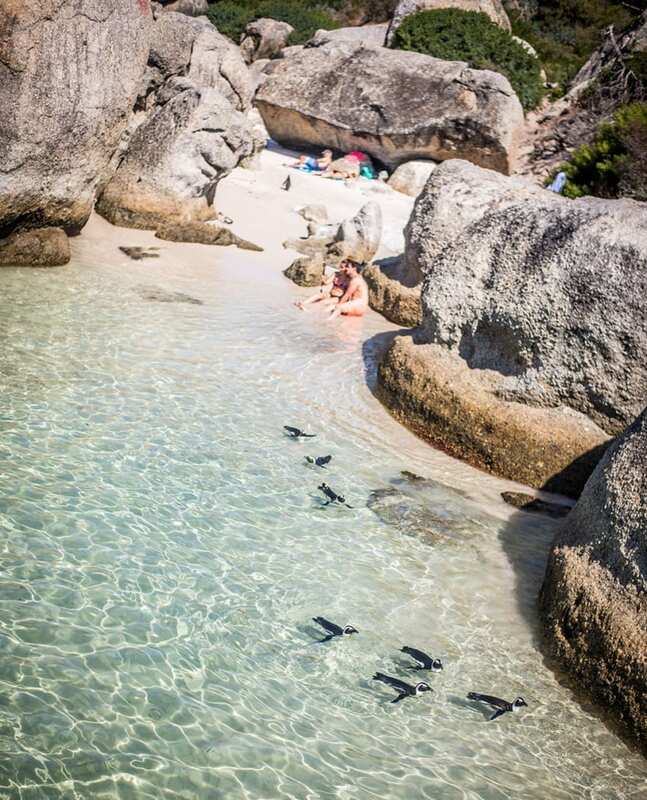 Boulders Beach is the perfect place to spend time with kids as there is lots of fun to be had on the beach. The water is warmer than on the Atlantic seaboard side and it is usually calm between the rocks which makes it perfect for swimming. 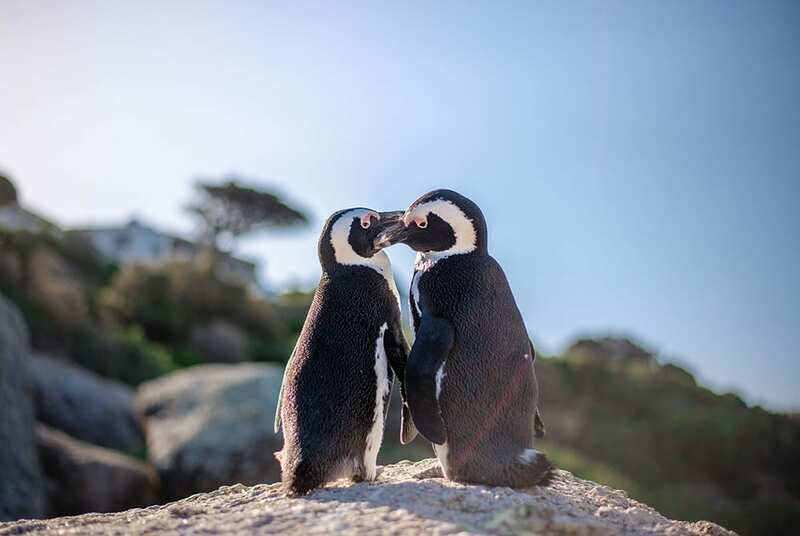 Boulders Beach is famous for its resident African Penguins. These African Penguins are widely known as “jackass” penguins for their loud, donkey-like bray. 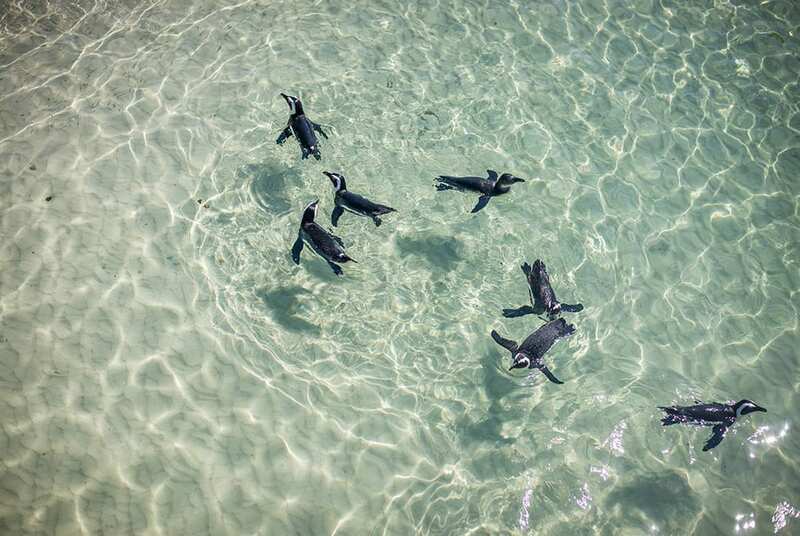 They are believed to be one of the first penguin species to be discovered by humans. These animals have a distinct, sharply pointed beak and black feet. An array of black, white, and gray dense, waterproof feathers covers them and keeps them dry and warm. Another distinctive feature is the small pink gland above each eye, which helps them cope with high temperatures. They can also hold their breaths for over 2 minutes and dive over 400 feet deep. 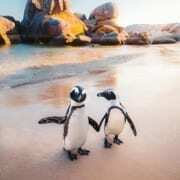 The African penguins are monogamous and both the male and female penguins share parenting duties. Over the years, their population has declined due to pollution, over-fishing, habitat destruction, and irresponsible tourism activities. There is, however, no shortage of these aquatic flightless birds on Boulders Beach. The safe and clean environment protects the cute waddling birds. 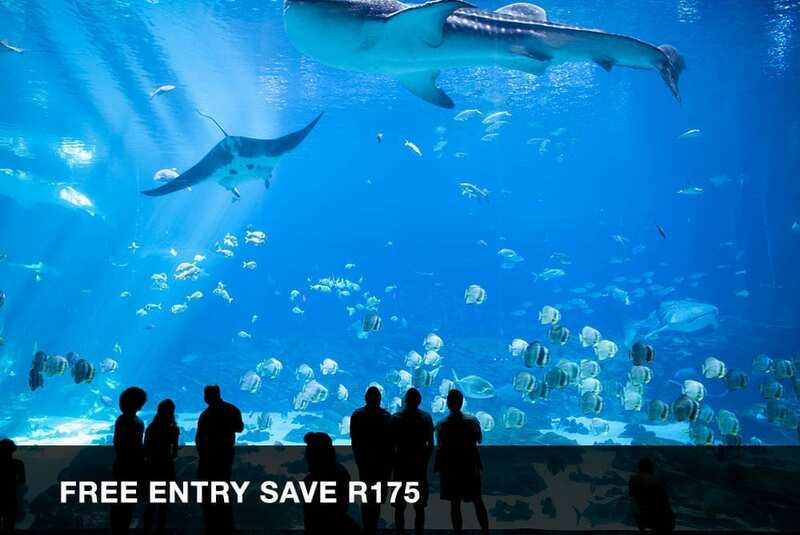 It is only here where you can have a close encounter with these penguins. 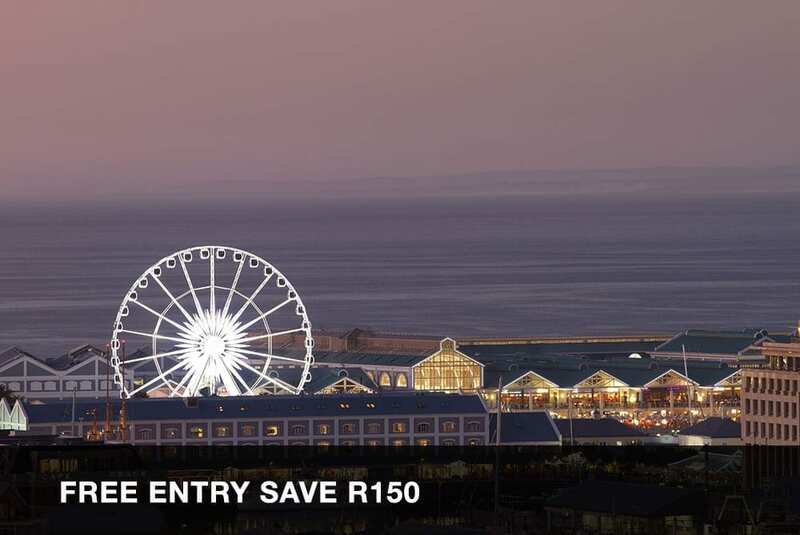 The special built boardwalks facilitate safe penguin viewing on the beach. 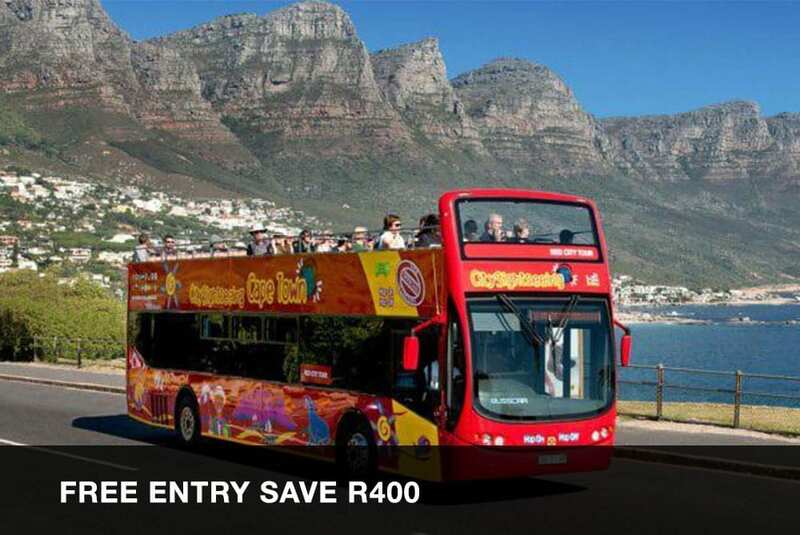 The easiest way to get to Boulders Beach, Cape Town is by car if you have one or are renting one. 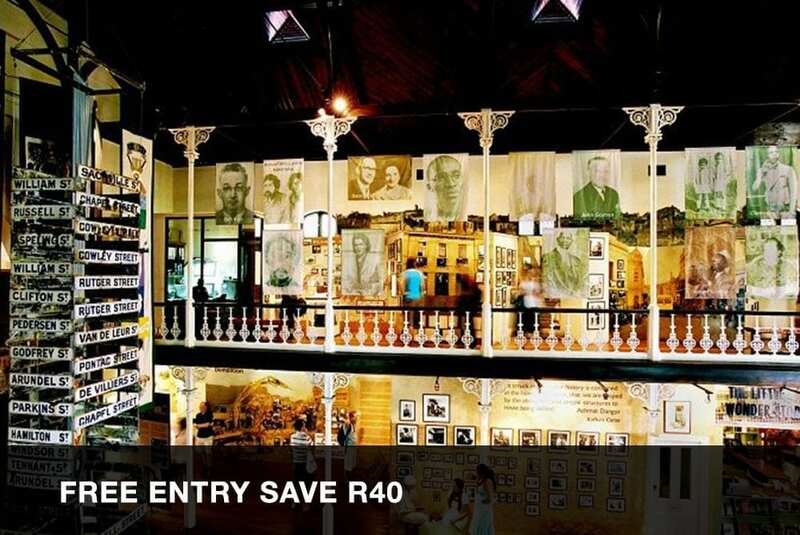 Head to Simon’s Town along the M3 towards Muizenberg and then continue on the M4 ( Main Road ) through Fish Hoek to Simon’s Town. Just on the other side of Simon’s Town there will be signs to Boulders Beach. If you see the golf course on your left you will have gone to far. 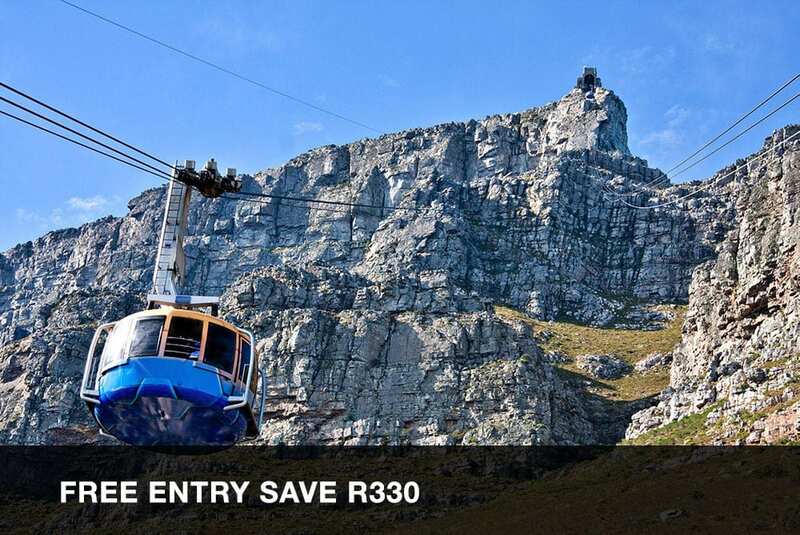 Take the Train from Cape Town to Simon’s Town. Boulders is about two kilometres from the Simons Town station. This is the last stop on the scenic Southern Line.